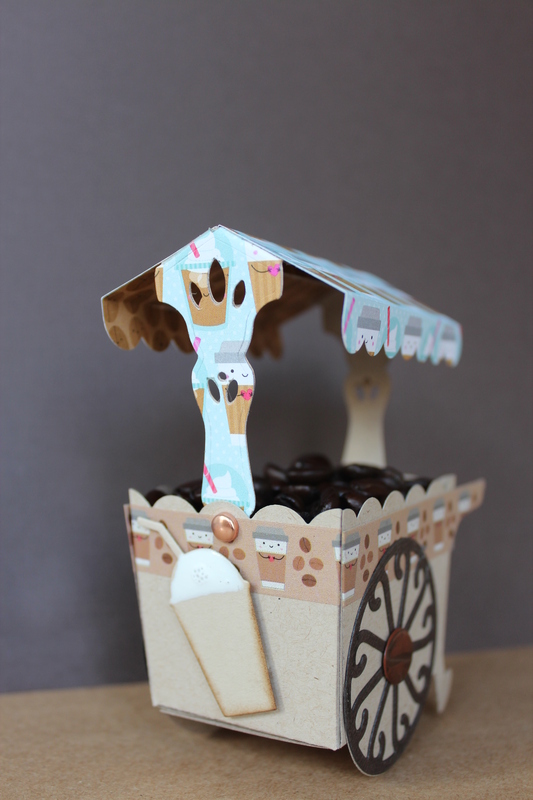 Posted on June 26, 2017, in Challenge Entries, Debbie's Challenge Entries, Oscar's (Deb's) project samples and tagged Coffee Lovers bloghop, Doodlebug, Papertrey Ink. Bookmark the permalink. 10 Comments. This is super ADORABLE!! Love it! How ADORABLE! Love your project and all of it’s coffee goodness. Why wait, this is indeed to cute, gorgeous project, awesomely put together, LOVE it! *Squeal! * This is way adorable and so much fun. Awesome sauce! So stinkin’ cute. It belongs up on a shelf to admire. Cute idea! 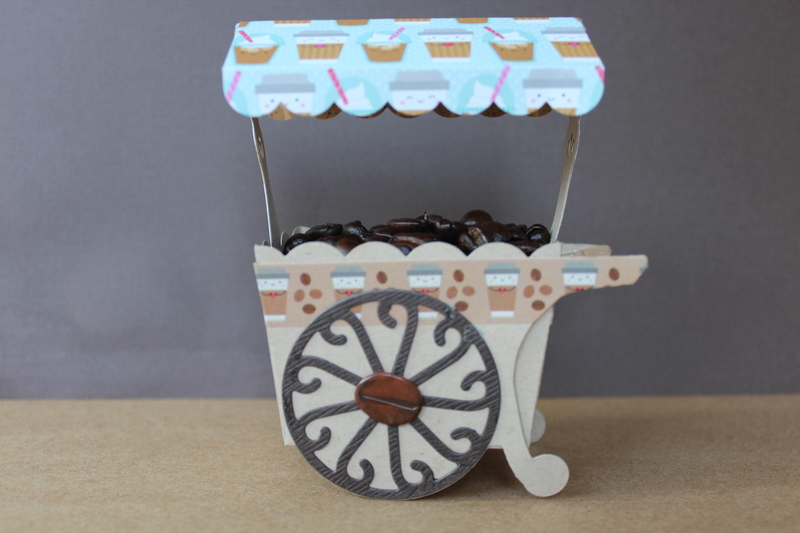 I love the cute card filled with coffee beans. WOW!!!! I love this and what a fun use of the washi tape! Can you share a template?? Oh my goodness this is awesome! Love it! And love all of your details!